Sleepytime will offer the best arrangements in large quantities bedding and bedroom textiles for leading department stores in Sri Lanka. 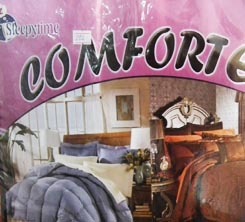 Sleepytime product ranges consist with everything which ensures our customers have a comfortable night’s sleep. 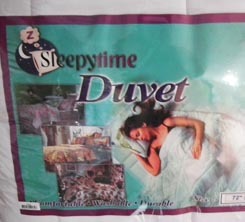 For those who operate a guesthouse, bed and breakfast establishment or perhaps are in charge of a residential home, able to rely on Sleepytime for bedding solutions in Sri Lanka. the companies of 1982 in the Democratic Socialist Republic of Sri Lanka on 07 March 2007 and started it’s maiden operations for producing bed linen with few handful of employees and now has grown up with staff exceeding thirty.